It’s so wonderful to hear from my brides after their wedding day has passed and it’s even nicer to receive photo’s from their special day! I’m so lucky to have got to know many Photographers from the area and for them to be happy with me sharing their images. 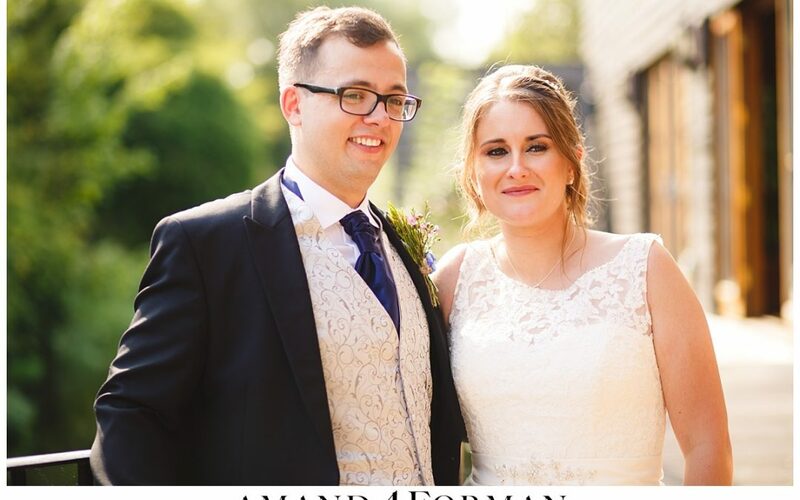 There are so many professional people that go into making a wedding a success and it is really fantastic to see how all of their hard work comes together in the end. Choosing the right photographer is such a big part of the day and getting it right will mean that you can show off the hair and makeup at its best.